UPDATE: The tournament schedule changed and the Artesians will now take on the Arlington Aviators at 2:30 PM, South Sound United at 3:30 and the Snohomish Skyhawks at 5:30. 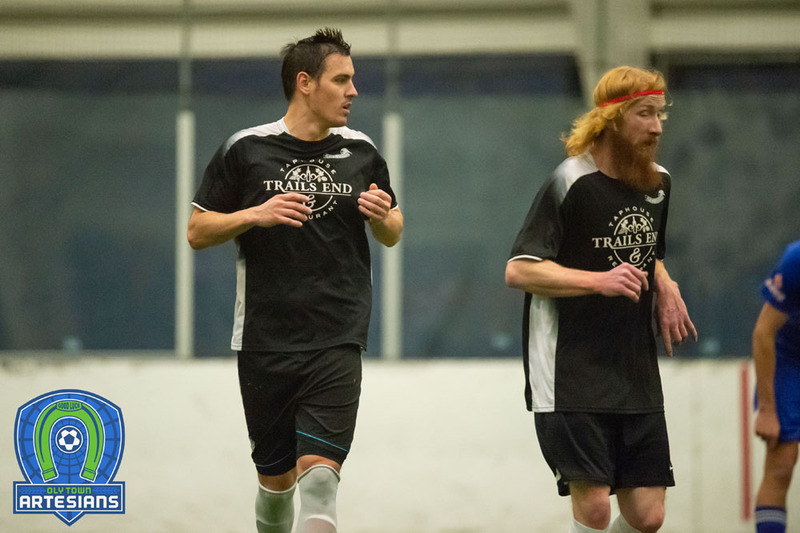 Oly Town FC will kick off preseason play at the Northwest Indoor Soccer Invitational on Saturday, November 1st. 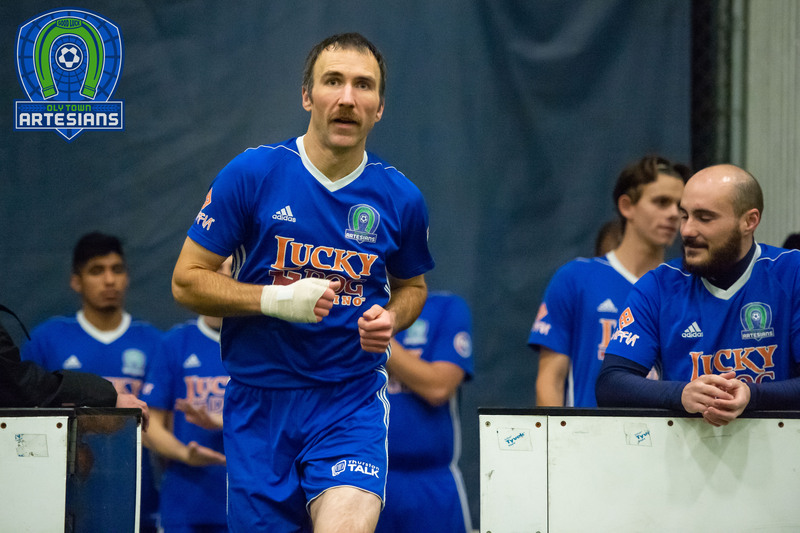 The Artesians are guaranteed three games beginning with a match-up with the Tacoma Stars at 2:30 PM and continuing with games against the Seattle Impact Reserves at 4:30 and South Sound United at 6:00. Semifinals are at 7:30 and 8:00 with the final at 8:30. All matches will be played at the Tacoma Soccer Center and are free of charge. 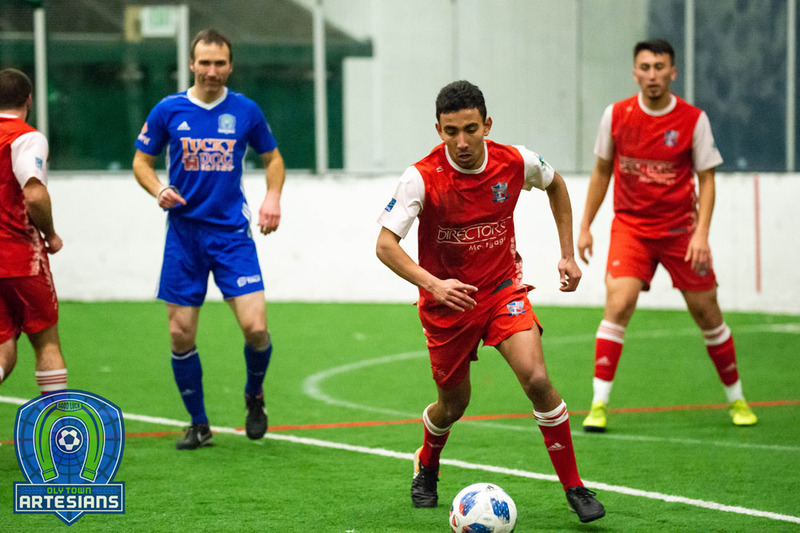 TACOMA, WA — Four Western Indoor Soccer League (WISL) clubs will be in Tacoma this Saturday November 1st for the first annual Northwest Indoor Soccer Invitational at the Tacoma Soccer Center. 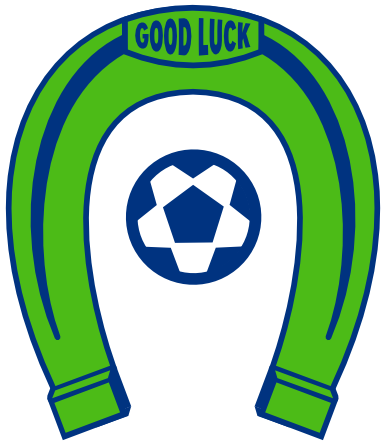 The Tacoma Stars, Arlington Aviators, Bellingham United and Oly Town Artesians will represent the WISL. Joining the WISL teams will be the Seattle Impact Reserves (PASL), Snohomish Skyhawks (PASL) and South Sound United. Fans are invited to come watch the action FREE of charge! Matches are scheduled from 2 PM through the tournament final at 8:30 PM. The tournament is designed to get teams ready for the upcoming season that kicks of November 15 for the WISL. The schedule below is subject to change.